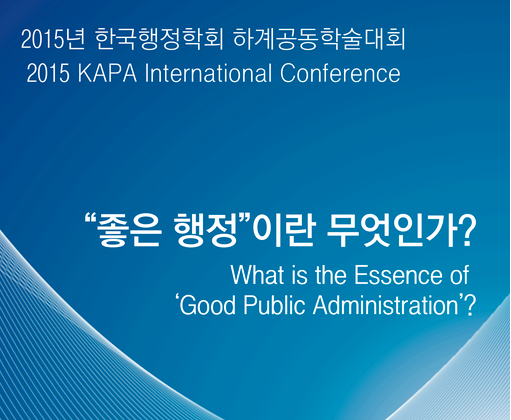 I’ll be participating in the international conference of the Korean Association for Public Administration at Sangmyung University on July 16-18. Program here. I will be on a opening plenary panel on global trends in public administration on July 16, as well as a session with Professor Evan Berman of Victoria University of Wellington on “institutions and leadership” on July 17. I will also give a presentation at the Graduate School of Public Administration at Seoul National University on July 15.